The U.S. Senate confirmed former Texas Gov. Rick Perry 62-37 to serve as U.S. Secretary of Energy. Former Texas Gov. Rick Perry’s Senate confirmation as U.S. Energy secretary is getting positive reviews from Texas Republicans, but environmentalists from his home state say the appointment is a mixed bag. Thursday, on the floor of the S. Senate, Texas’ senior senator John Cornyn extolled Perry’s energy policies as governor, say they promoted cutting edge innovation and sensible energy regulation. “The state (under Perry) became not just an oil and gas powerhouse but the top wind producing state in the country,” Cornyn said. Perry’s development of wind energy and the transmission system to distribute it is a big reason environmentalists like Tom “Smitty” Smith see something valuable in Perry’s appointment, even though they opposed it. 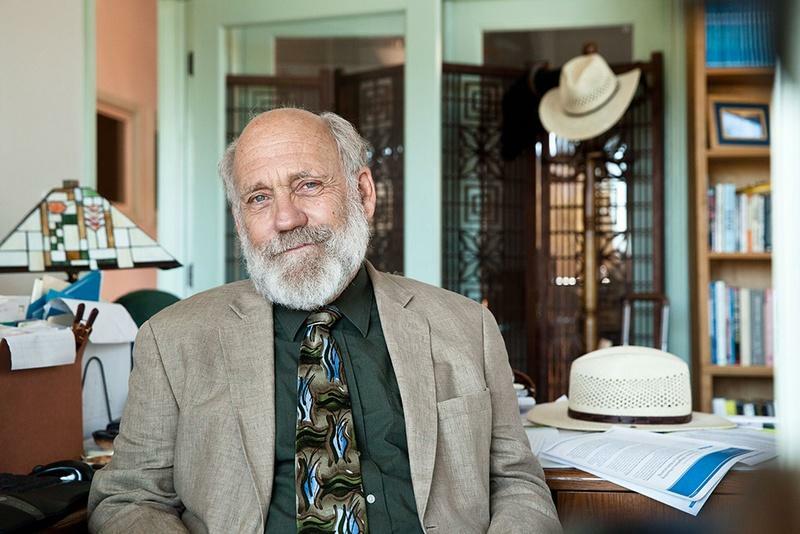 Smith is the retired director of Public Citizen's Texas office. Tom "Smitty" Smith, retired Texas director of Public Citizen, gives former Gov Rick Perry good marks for developing Texas wind energy but opposed his appointment as U.S. Energy Secretary citing his record on gas and nuclear regulations. 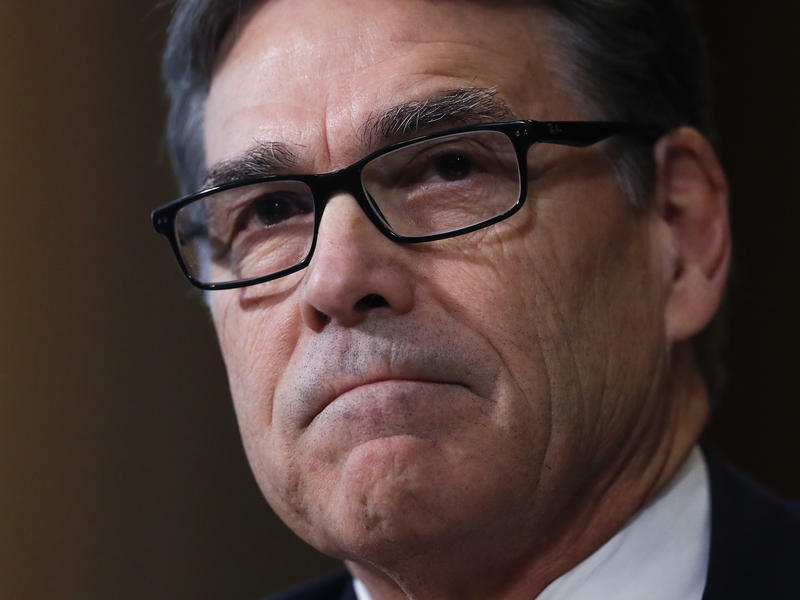 As Energy Secretary, Rick Perry will manage the U.S. nuclear stockpile. He’s on record supporting Andrews County in West Texas as a repository for high level nuclear radioactive waste. Bexar County commissioners recently went on record opposing the Andrews County site, saying they don’t want nuclear waste shipments traveling through their county.